Paleo.io is the #1 paleo app. Find out whether your favorite foods are paleo or not. Get a quick and simple explanation or dive deep into the reasons as to why certain foods are and are not considered paleo. 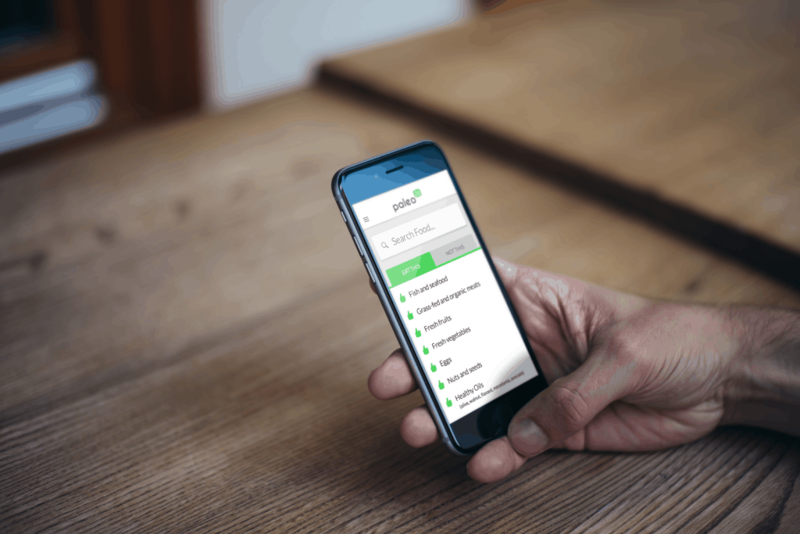 Paleo (io) is the best paleo app and food list out there. Never again will you have to wonder whether or not a food is paleo-friendly. Simply type in the food you’re curious about and the app will tell you whether or not it’s paleo. It will also provide you with links to information explaining why exactly that food is or isn’t paleo. But Paleo.io doesn’t stop there. It also tells you which foods are primal, helping you to understand where different foods fall on the different ends of the paleo spectrum and why. 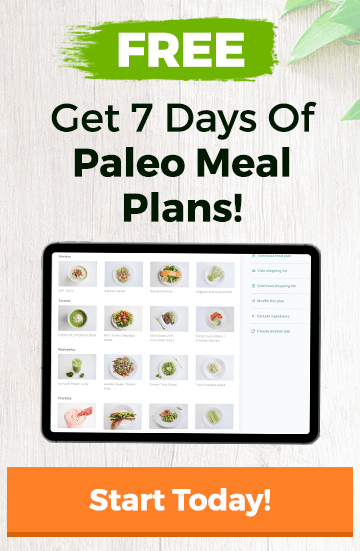 In addition to a food list that boasts over 3,000 food items, with Paleo.io you gain access to literally hundreds of paleo recipes from Ultimate Paleo Guide. 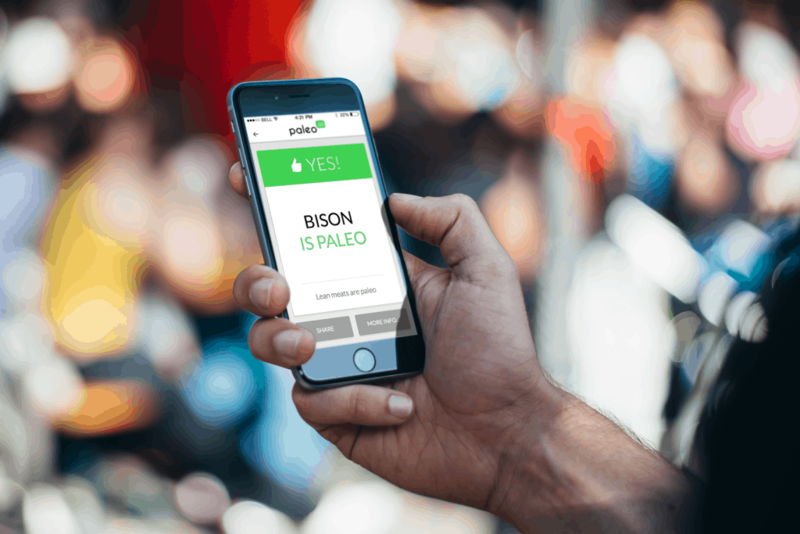 Find out why thousands of people are loving Paleo (io) and can’t put it down. Put the power of paleo in your pocket and stay paleo out there! Download Paleo.io by clicking on one of the buttons below.